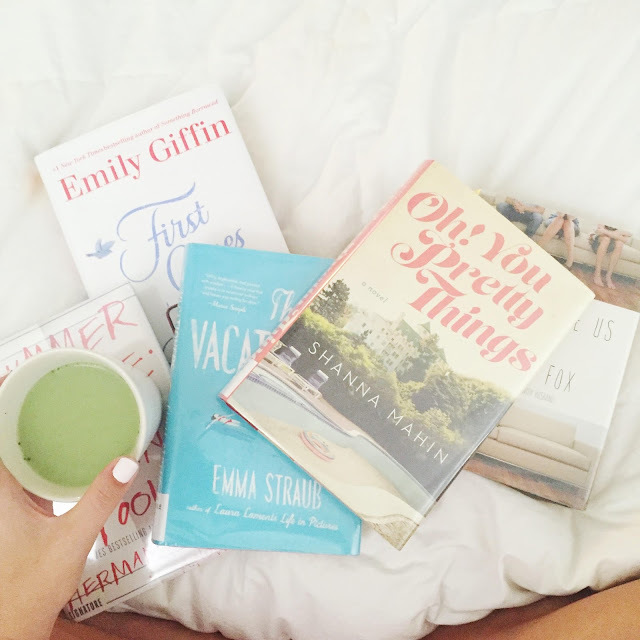 Books I Read in July & Whether or Not You Should Read Them. | The girl who loved to write about life. Books I Read in July & Whether or Not You Should Read Them. Despite getting a library card and checking out entirely too many books, I somehow only read two books this month. And by somehow, I mean "it's really hard to read a book while holding a baby who wants to rip out all the pages." Haha. Anyway, here's what I've got for you this month. Hopefully August will be full of way more good reads. A girl can dream, right? My thoughts: Everywhere I saw a review on this book, people raved about it. I was so excited to read it...but I didn't like it. At all. It was one of those that I probably wouldn't have even finished if I hadn't heard such good things about it. About halfway in, I thought, "Have I liked a single thing about this book yet?" And the answer was no. And then the answer continued to be no. I didn't like the plot, I didn't like the characters, I just didn't like the book. I think the way it's laid out is an interesting concept, and that's about all I liked. Sorry if you loved this book or if you're one of the people who recommended it to me. This is me right now...see number six. Should you read it? I wouldn't. Plot: "Growing up, Josie and Meredith Garland shared a loving, if sometimes contentious relationship. Josie was impulsive, spirited, and outgoing; Meredith hardworking, thoughtful, and reserved. When tragedy strikes their family, their different responses to the event splinter their delicate bond. 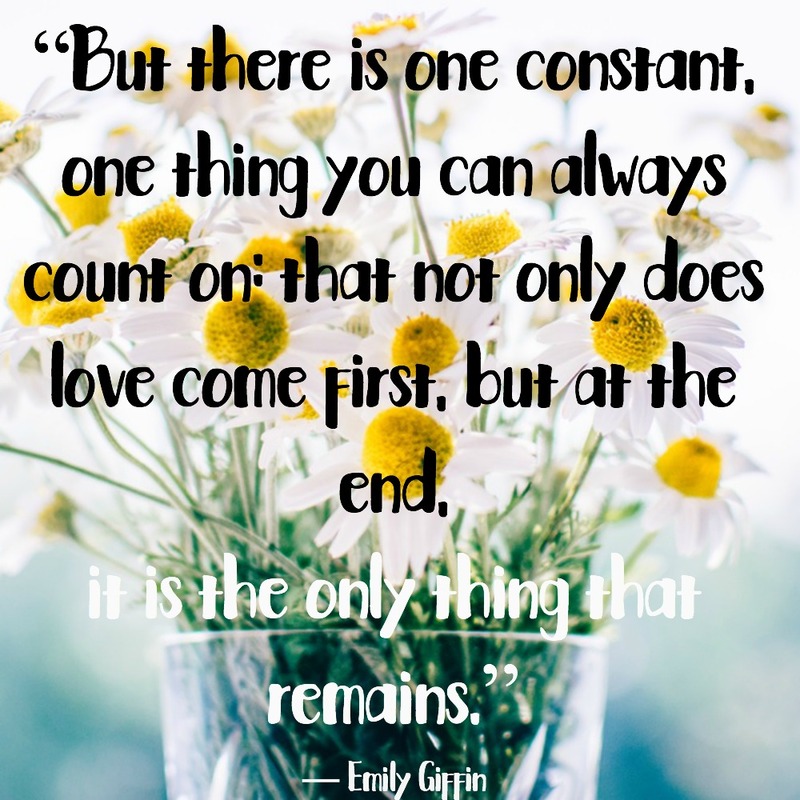 My thoughts: Emily Giffin has a talent for taking emotionally raw, normal life stories and making them compelling enough that you want to read a whole book about them. When I finished this book, I felt less like I had read a novel and more like I had just been hanging out with a slightly dysfunctional (aren't they all?) family for a week or so. I enjoyed it. It wasn't my favorite book ever, but it was a nice pool read. Should you read it? Yes, if you like Emily's other books.